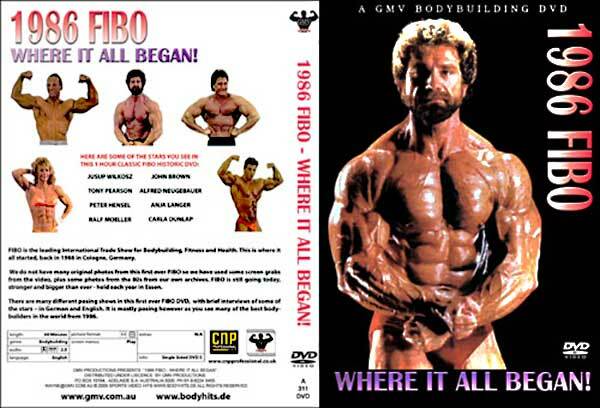 Here are some of the stars you see in this 1 hour Classic FIBO Historic video: JUSUP WILKOSZ, TONY PEARSON, PETER HENSEL, RALF MOELLER, JOHN BROWN and many more. We do not have many original photos from this first ever FIBO so we have used some screen grabs from the video. And there’s some photos from the 80s from our own archives. 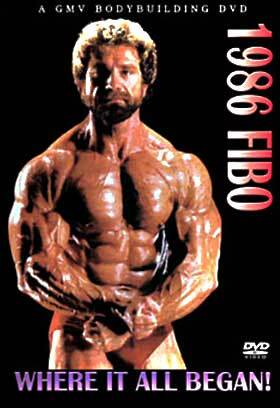 FIBO, held each year in Essen, is still going today, stronger and bigger than ever.